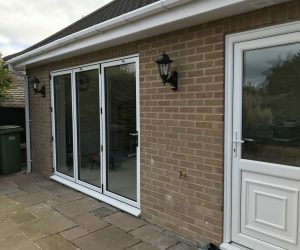 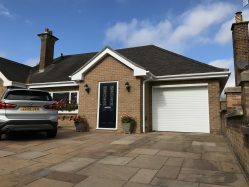 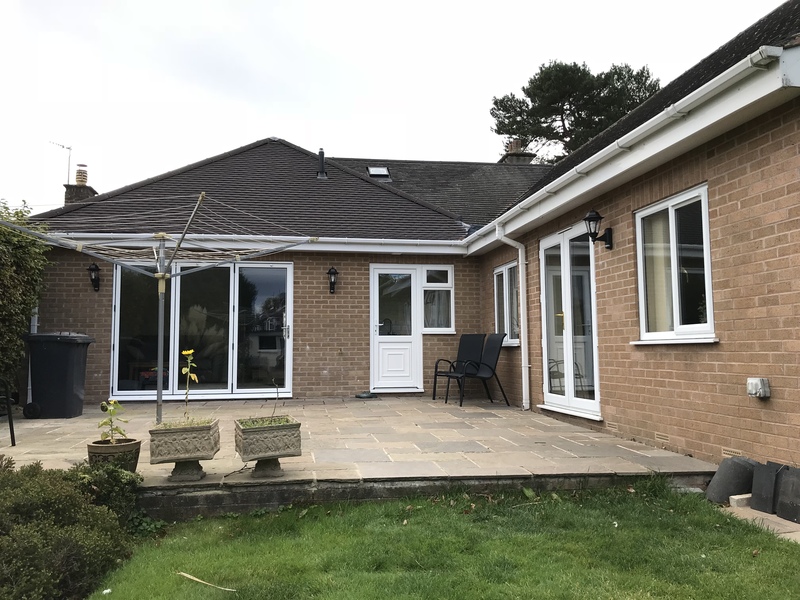 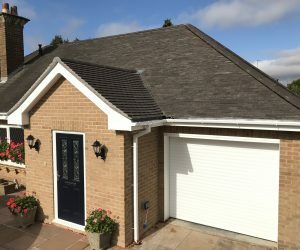 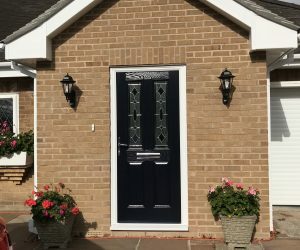 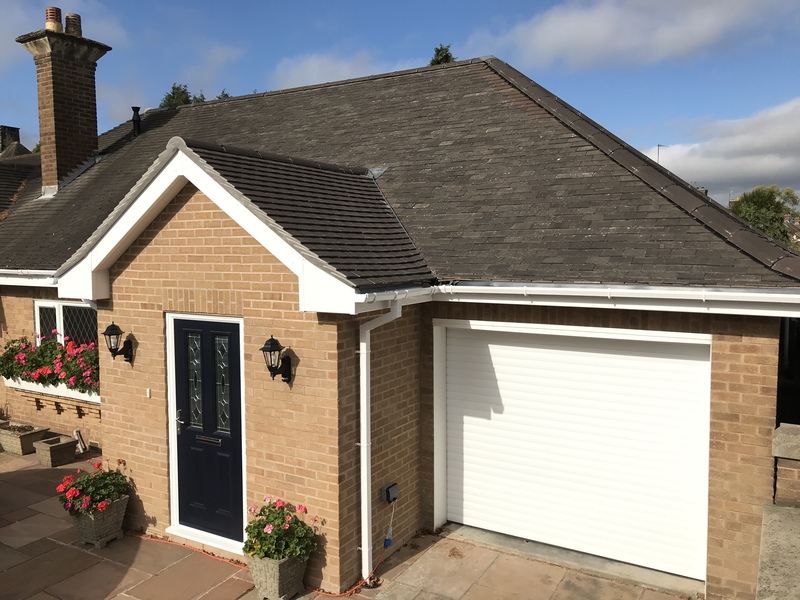 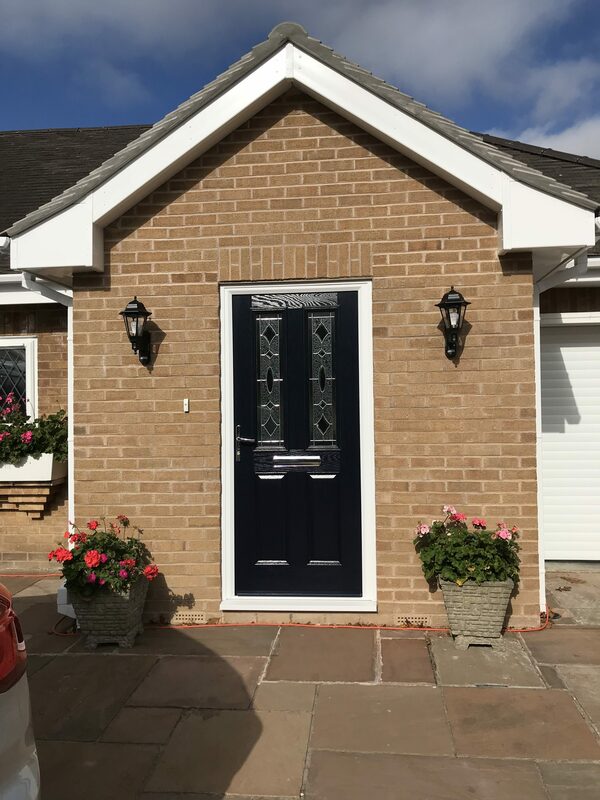 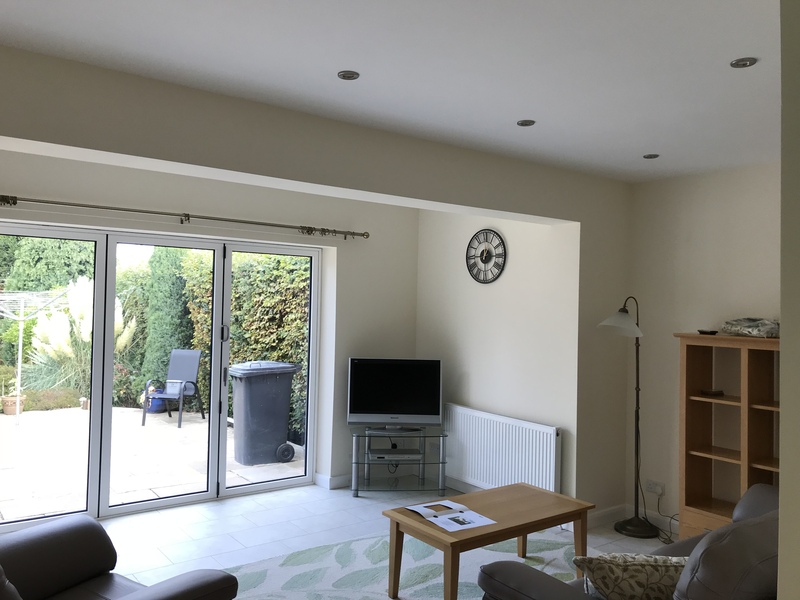 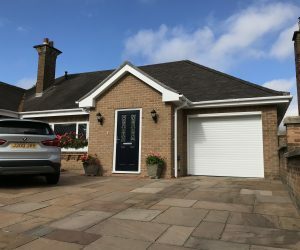 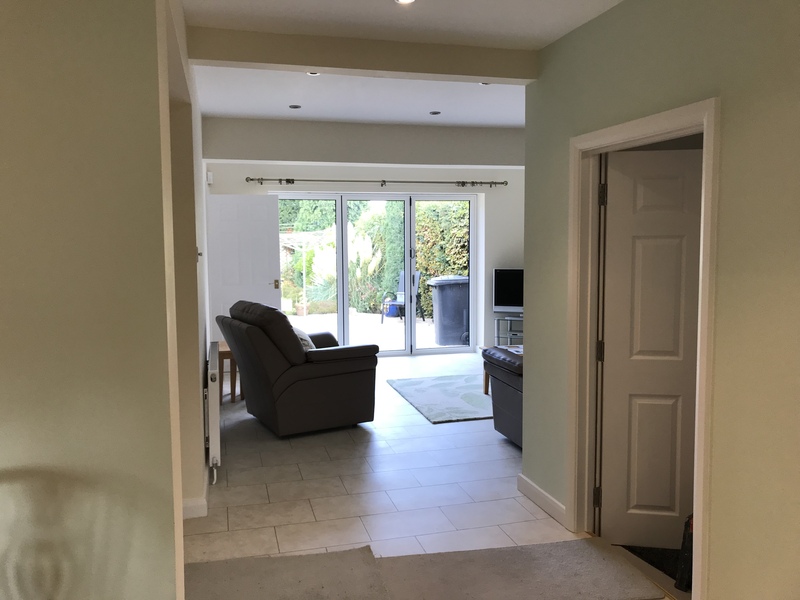 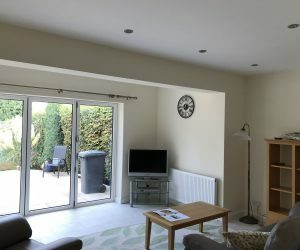 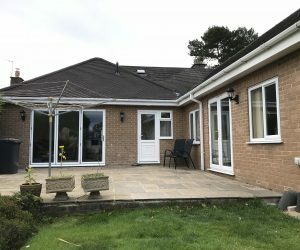 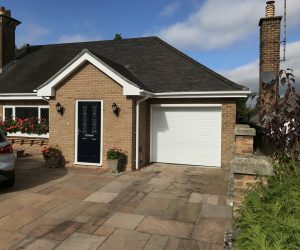 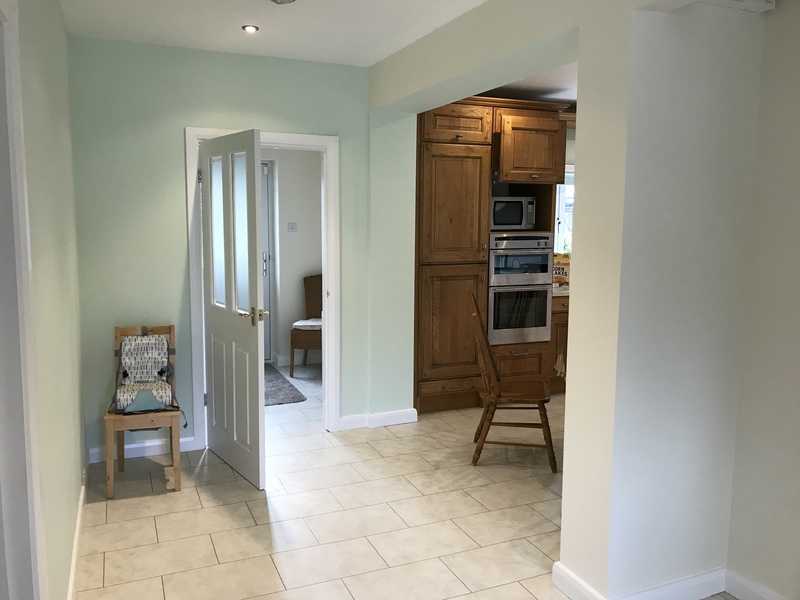 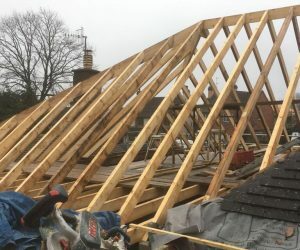 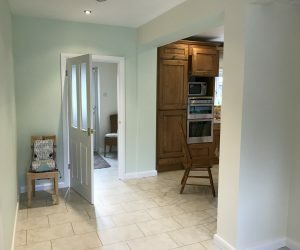 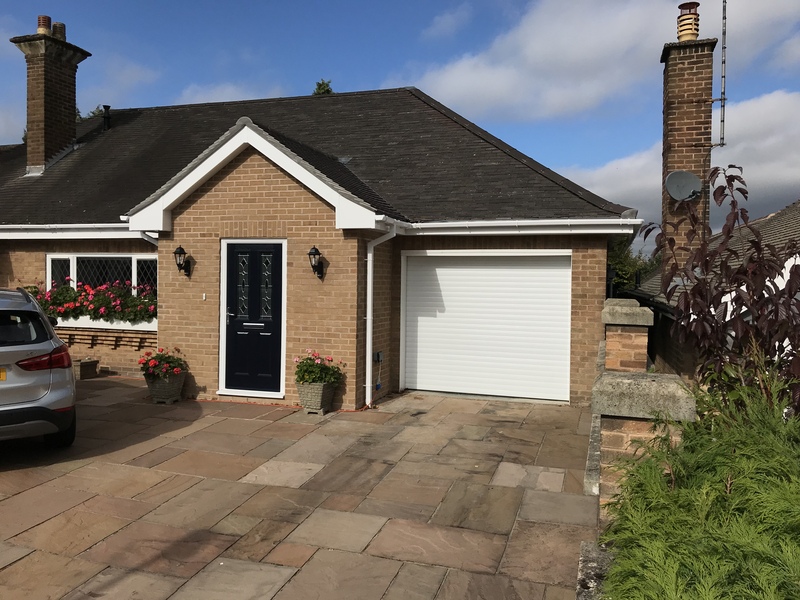 Sean, Pete and Billy built our single storey, family room, kitchen and porch extension over a four-month period despite some very poor weather conditions. 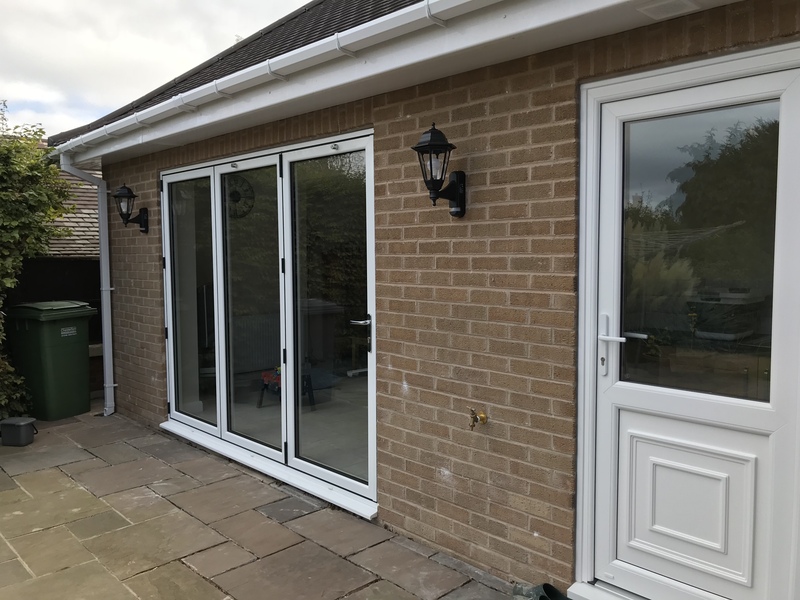 The building project was not straightforward, but they overcame any problems which arose and completed the work to a very high standard. They were reliable, trustworthy and considerate, communicating with us throughout. 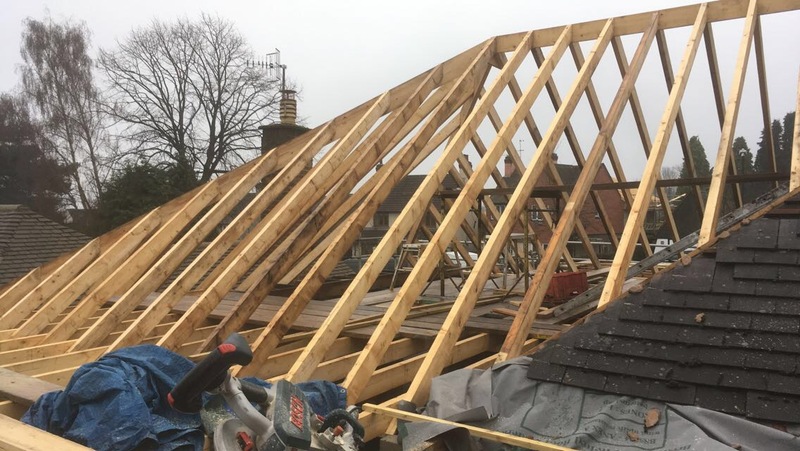 We are extremely satisfied with their work and would recommend them to others.